Sunset Consulting Services has been helping clients successfully implement the industry’s leading Agency Management software and Project Management software since 1997. Sunset Consulting Services is a full-service consulting and training company specializing in advertising, design shops, and job/project-based businesses across the United States and Canada. From 1997, Sunset Consulting Services began by providing consultation and needs analysis services to help agencies select job/project-based accounting and management software packages to suit their specific needs. 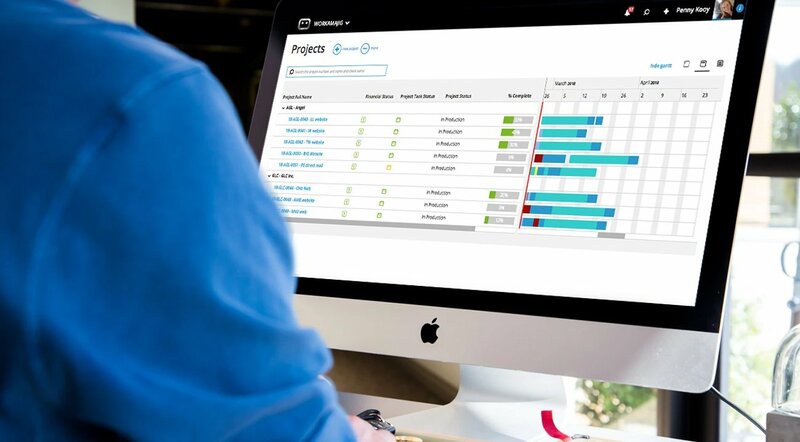 They provide complete installation, setup, and training on project management software like Creative Manager Pro, Creative Project Manager, Clients and Profits, JobOrder and others. In addition, they provide continued support for technical and accounting needs. Sunset Consulting has provided services to over 250 agencies and design shops since 1997 in both the Macintosh and Windows environments. The company has enjoyed great success, and looks forward to continued growth in future.